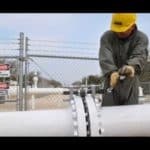 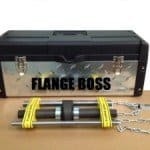 The FlangeBoss FBX flange spreader features a pin through bolt hole design that allows the tool to stay in place and never fall out from between the flanges. 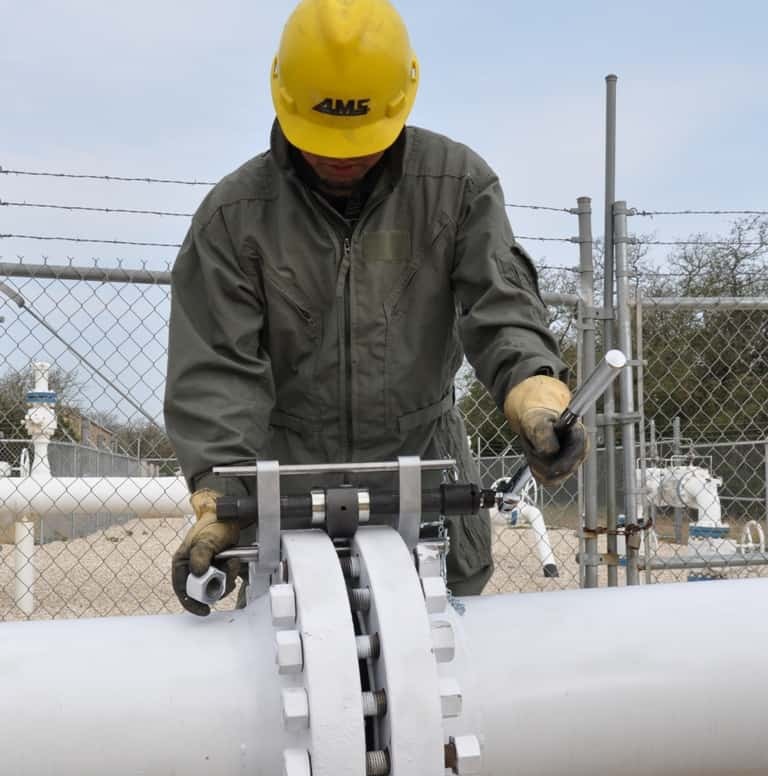 The FlangeBoss FBX Series utilizes a central cam wedge that when rotated through the flange gap, spreads the flanges to the desired width. 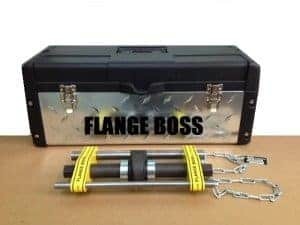 The FlangeBoss FBX flange spreader is perfect for changing out pancake blinds or swapping ring joint gaskets. 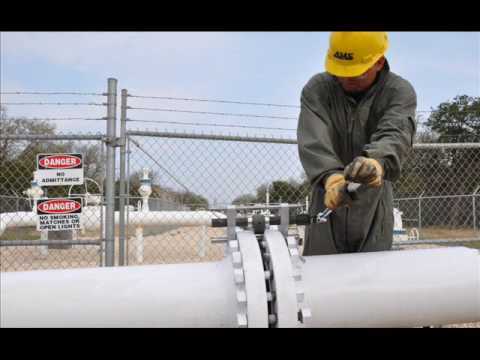 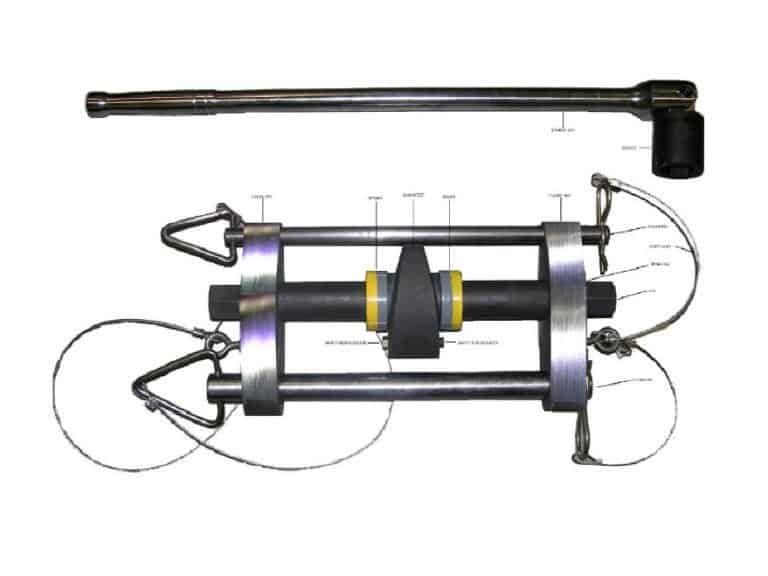 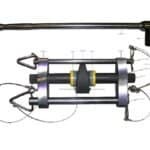 Each model of FlangeBoss fits a specific series of flanges and they all fit 1/2” through 24” diameter pipe.